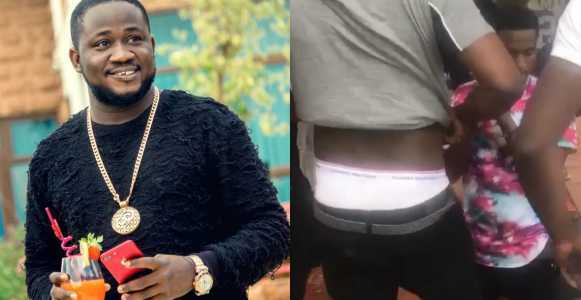 Nigerian show promoter, Kogbagidi, who was involved in a beef with singer, Lil kesh has issued a stern warning to those disrespecting him on social media. According to him, he will hunt down those disrespecting him, because he worked hard to build himself and those around him. “Don’t private your account after seeing your comment. We need to meet one on one, na beg I dey beg.